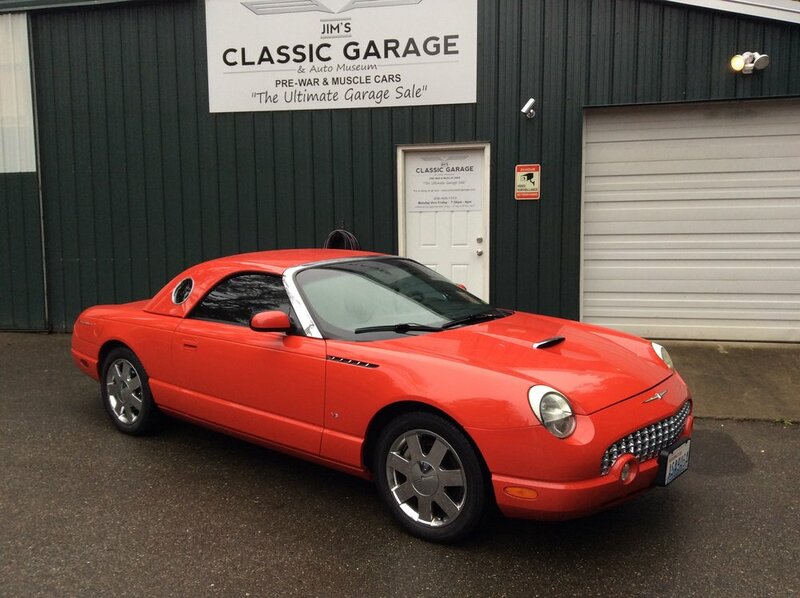 This 2003 Ford Thunderbird is very clean and comes to us with 68,592 miles. 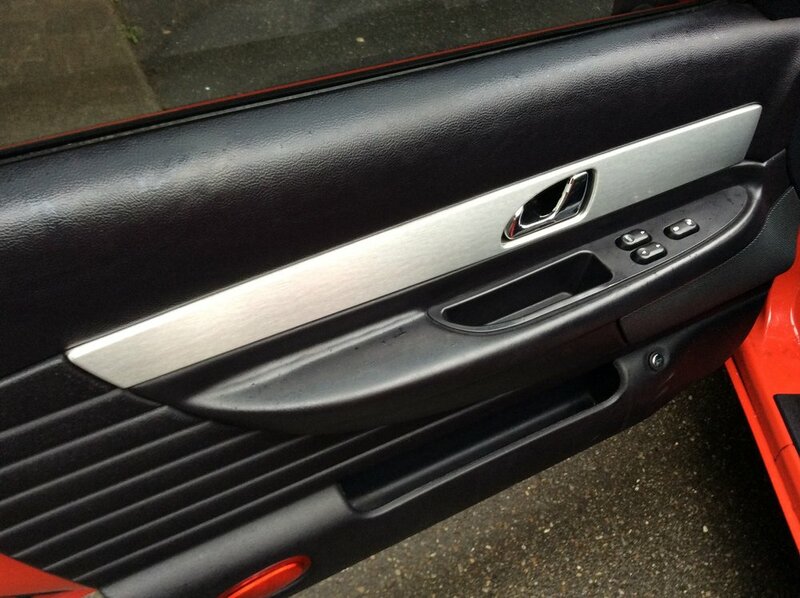 The vehicle was well cared for by an elderly gentleman who is selling it due to age. 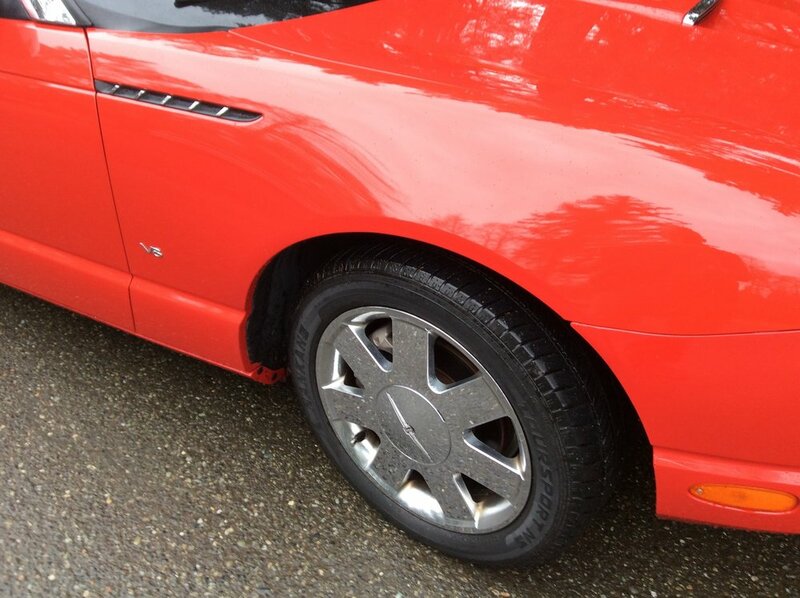 It has a convertible hard top and the Torch Red paint is in very good condition as well. 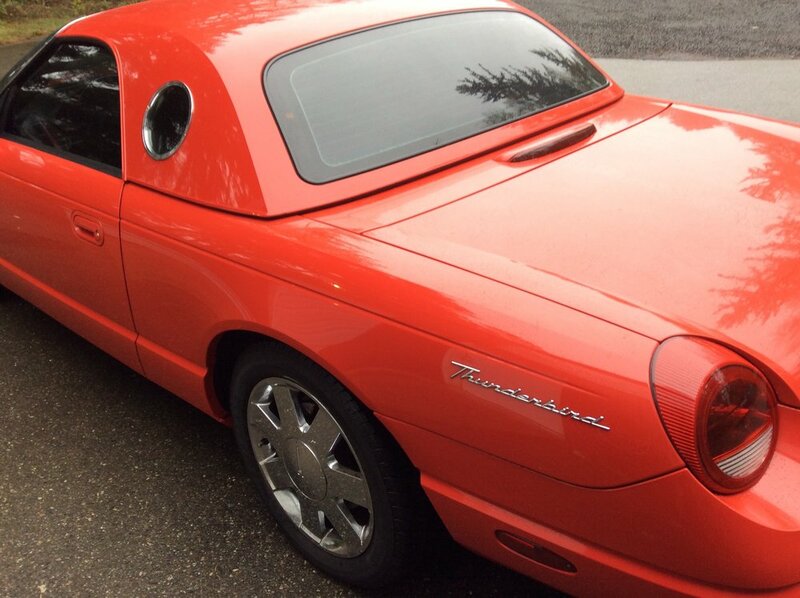 The Thunderbird rediscovered its roots in these models produced from 2002 through 2005. They were called the Retro Birds. 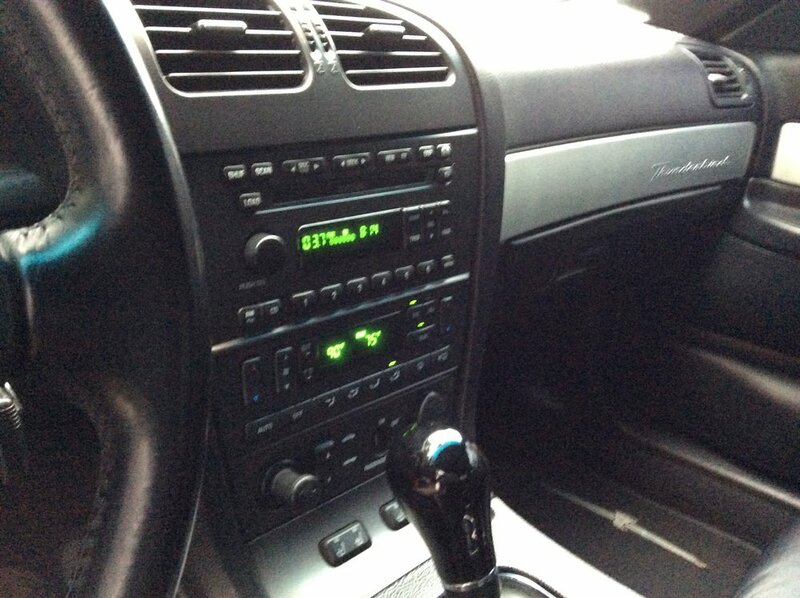 You will enjoy this car.